If you’ve wondered why men and women can sometimes respond differently to the same emotional event, an integrated neuroscience session hosted by the American Academy of Neurology last month sheds some interesting light on possible causes. Larry Cahill, Professor of Neurobiology and Behavior at UC Irvine, provided details on recent brain imaging research that indicate different activation levels of the amygdala in men and women, in response to the same emotional content. 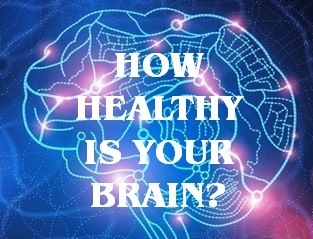 The amygdala, commonly known as the “fear center” in the brain, is actually involved in processing a wide range of both negative and positive emotions. We have two amygdalae in our brains – the right amygdala handles the gist, or “big picture” content, while the left amygdala is better at the details of the same emotional content. This “gender lateralization” of emotional processing has recently been confirmed through several other brain imaging studies. The results are also a bit counterintuitive, with male brains apparently picking up the ‘big picture’ part of emotional content, while female brains preferentially process more of the ‘who/what/where/when/why’ part of the same emotional story. 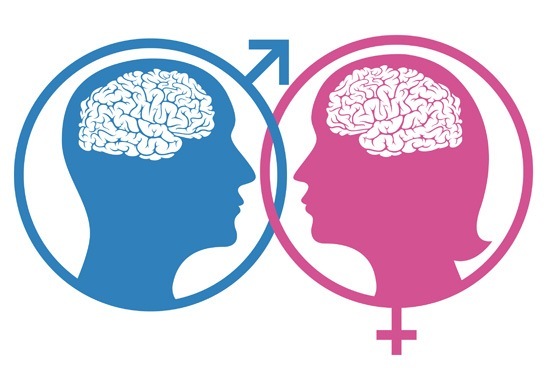 Dr. Cahill’s work on gender differences in the human brain challenges several decades of dogma in neuroscience and related fields that except for hormone and reproductive differences (mainly with the hypothalamus), there are no credible or important differences in how men and women process emotional information. His research efforts strongly suggest the reverse is more accurate.